Hotel Hotel DO Plaça Reial G.L. 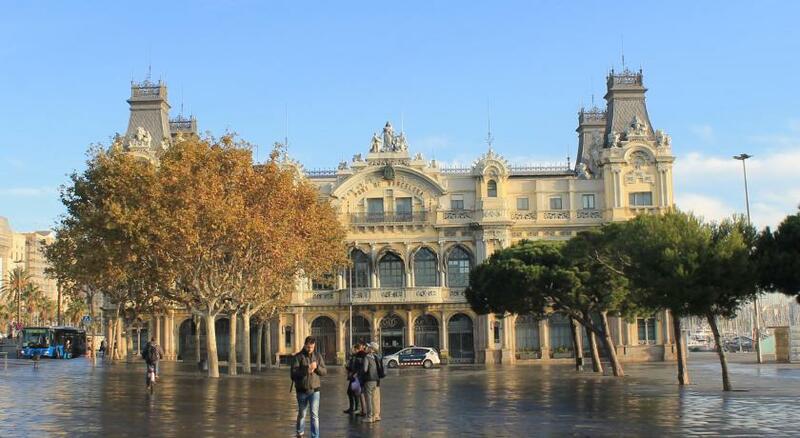 Lock in a great price for Hotel DO Plaça Reial G.L. – rated 9.1 by recent guests! The hotel was a little difficult to find, but the location was great. I booked a twin room and while it was small, it was lovely. I would do so again when traveling alone. The breakfast was superb, and we had wine at the bar in the evening which was also nice. The check in staff/concierge were extremely helpful. It was a top notch stay. Excellent location, room, view over courtyard with balcony, comfy beds, friendly helpful staff, food delicious! The breakfast was exceptional! We booked the smallest room for 2 but it was still a great space. The hotel is beautiful and comfortable and location convenient. Our room overlooked an open square in the Gothic Quarter where there was a lot of activity. The French door, aka window over the square was beautiful. When the door was closed, you couldn't hear a peep from outside. Perfect silence. And staff and service was 10 out of 10. Beautiful decor, very clean and well furnished. Nice staff. Great location. Staff was extremely helpful and attentive. They helped me make dinner reservations for our anniversary and our event was treated like a special event with welcoming Cava and small treat. We liked that the rooms were new and clean with true king size beds. Friendly staff, nice attention to detail and helpful. This is a lovely well run and superbly maintained boutique hotel. Our stay could not have been more effortless and charming. The service is impeccable. 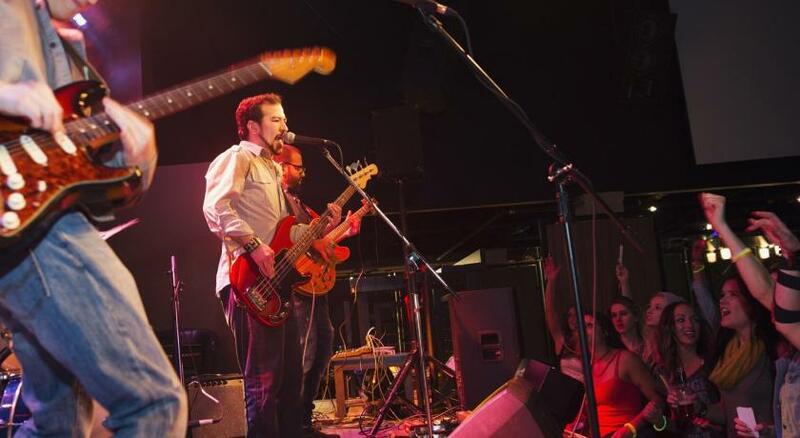 We felt a this is Your space vibe and appreciated the staff immensely. Hotel DO Plaça Reial G.L. This rating is a reflection of how the property compares to the industry standard when it comes to price, facilities and services available. It's based on a self-evaluation by the property. Use this rating to help choose your stay! Each spacious, air-conditioned room has striking, modern décor. There is free Wi-Fi, a Loewe flat-screen TV and a free mini-bar. 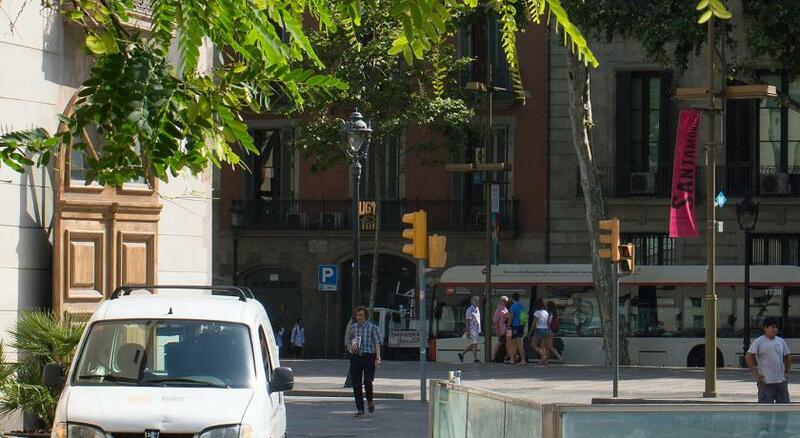 The famous Boquería Market is just 5 minutes’ walk away. 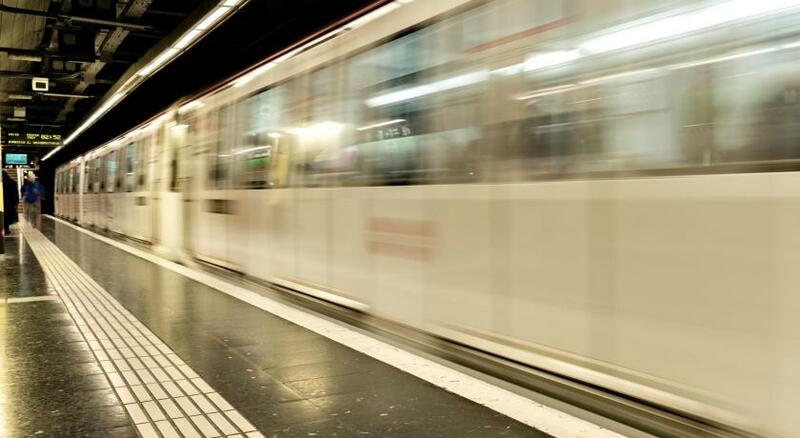 Barcelona Cathedral, Liceu Metro and Plaza Catalunya are within 0.6 mi of the hotel. 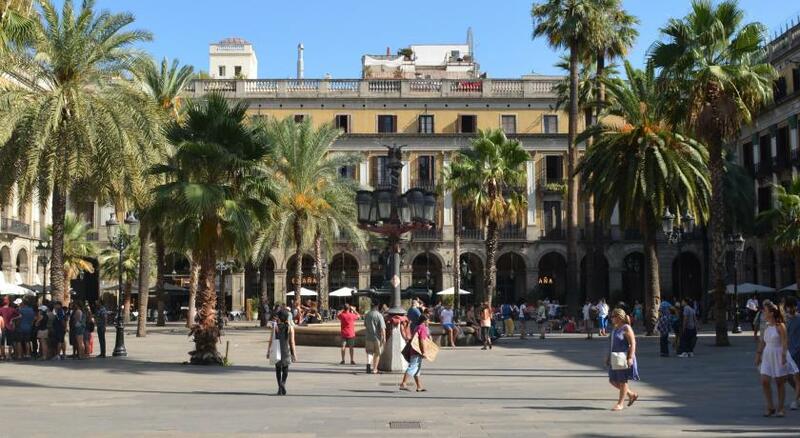 When would you like to stay at Hotel DO Plaça Reial G.L.? This spacious, air-conditioned room has striking, modern décor. There is free Wi-Fi, a Loewe flat-screen TV and a minibar. Please note this is an interior-facing room. Please note that no extra bed can be added to this room. 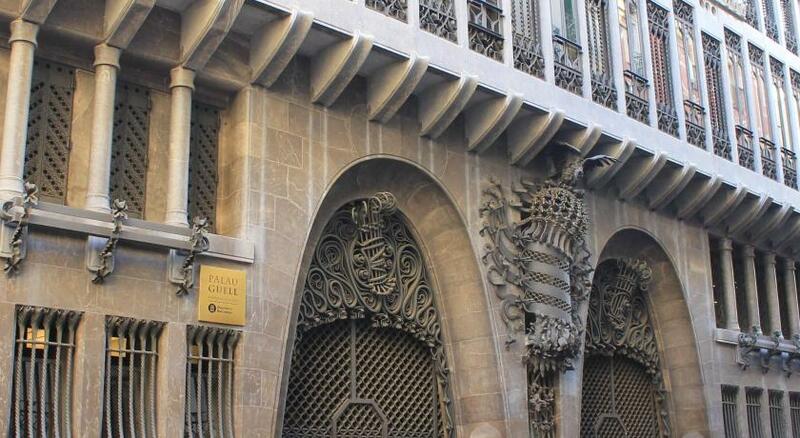 Some rooms feature a balcony that overlooks Plaça Reial Square or La Rambla. This spacious, air-conditioned suite has striking, modern décor. There is free Wi-Fi, a Loewe flat-screen TV and a minibar. Some rooms feature a private balcony. Featuring a terrace, this spacious, air-conditioned suite has striking, modern décor. There is free Wi-Fi, a Loewe flat-screen TV and a minibar. 5 reasons to choose Hotel DO Plaça Reial G.L. House Rules Hotel DO Plaça Reial G.L. takes special requests – add in the next step! Hotel DO Plaça Reial G.L. accepts these cards and reserves the right to temporarily hold an amount prior to arrival. 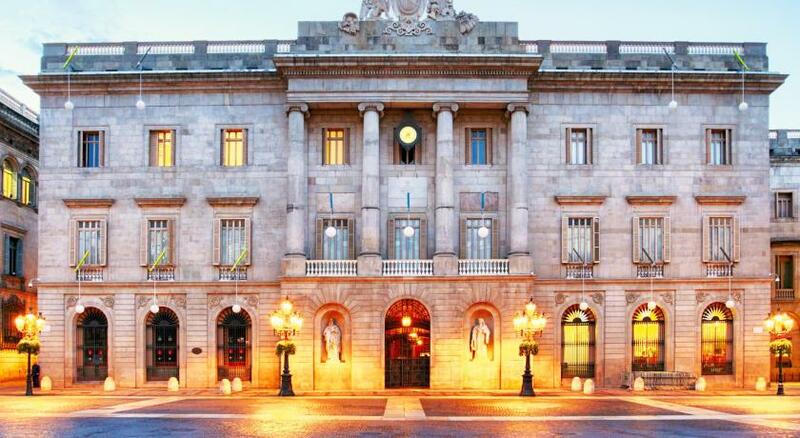 See all guest reviews for Hotel DO Plaça Reial G.L. 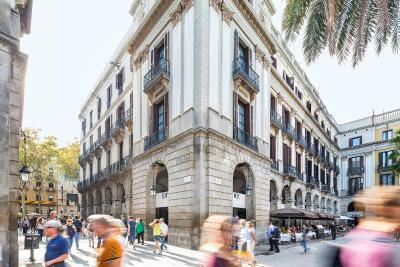 Newest Reviews for Hotel DO Plaça Reial G.L. 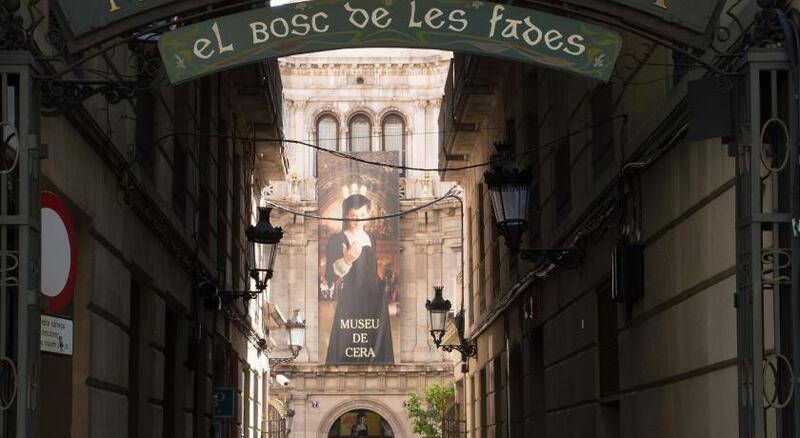 Because its in placa reial, in the night there is too much noise, drunk people dont leave the place until 4-5 am in the morning and shouting, laughing with very high level of noises, so it is not possible to sleep unless you are drunk too! Noisy! The Plaça is great, but a gathering spot in the evening - through to the morning! Some rooms Re noisier than others - we had friends staying at same time who had no noise at all! Friendly staff, great breakfast and great location.